Ready for dual enrollment? We’re excited to have you on board! But there are some things you should know about paying for your dual-enrollment experience. First off, you are indeed responsible for paying your tuition by the specified deadlines. 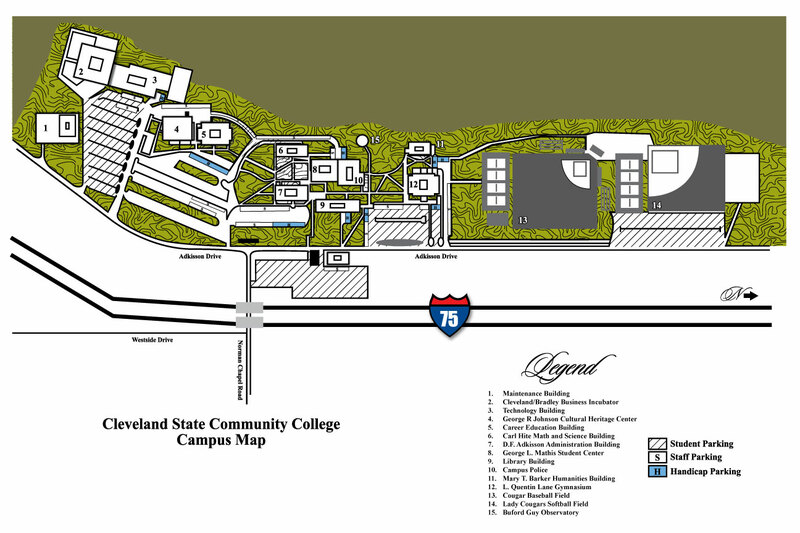 If you qualify and registered for the Dual Enrollment Grant, Cleveland State Community College will adjust your tuition balance accordingly. In-Person: Tuition balances can be paid at Cleveland or Athens Center (check or card only at Athens). Online: Pay with credit card through your CougarNet account. Mail: You may mail your payment to Cleveland State Community College, Business Office, P.O. BOX 3570, Cleveland, TN 37320-3570. Please include your student ID number and make sure it’s in the mail early enough that the Business Office will receive it by the fee deadline. Three-payment option: Student will make a down payment of 50% of tuition and fees plus $25 enrollment fee; Second payment (1/2 of remaining balance - 25%) due on 5th day of following month; third and final payment (25%) due on the 5th day of month 3. Four-payment option: Student will make a down payment of 25% of tuition and fees plus $25 enrollment fee upon registration; Second payment (25%) on the 5th day of the following month; Third payment (25%) on the 5th day of month 3; Fourth and final payment made on the 5th day of month 4. If this applies to you, the application needs to be completed and turned in with Dual Enrollment Registration Packet. Download the application. RODP classes have different fees. For cost information, check with a dual-enrollment representative at CSCC.